WOW! 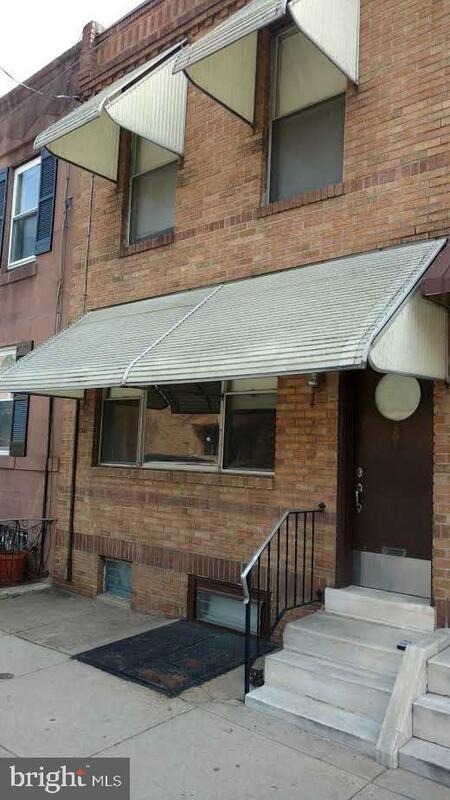 Don~t miss out on a chance to buy this large three bedroom home in highly desirable East Passyunk section of South Philadelphia. As you walk in you will notice the tiled vestibule that leads into the large living room and dining room with genuine hardwood floors. The first floor also features a large eat-in kitchen with a lot of cabinet space that leads to your fenced in back yard. The second floor features three nice size bedroom, large hall bath and extra closet space. This property is directly across from the Highly Acclaimed Neumann Goretti High School. Easy To Show.